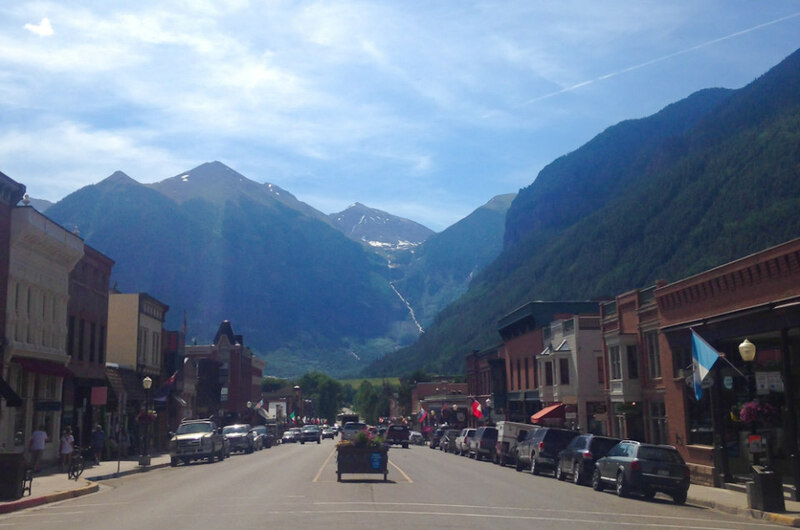 Hiking, skiing, white water rafting; Telluride is a city that prides itself on being the place where adventure happens. Aside from outdoor activities, the area’s Native American and prospecting past makes it a literal gold mine of historical attractions. 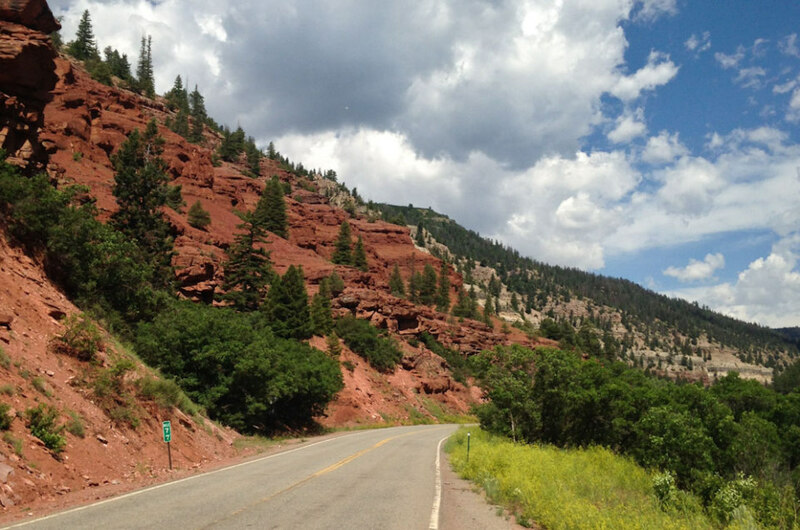 Whether you’re there for the legends of Butch Cassidy, nearby Mesa Verde, or to enjoy the town’s famous ski resort, you’re sure to leave with your blood pumping. Siam: This family-run Thai restaurant cooks a mean curry! Both their traditional dishes and their modern Thai fusion plates are delicious. 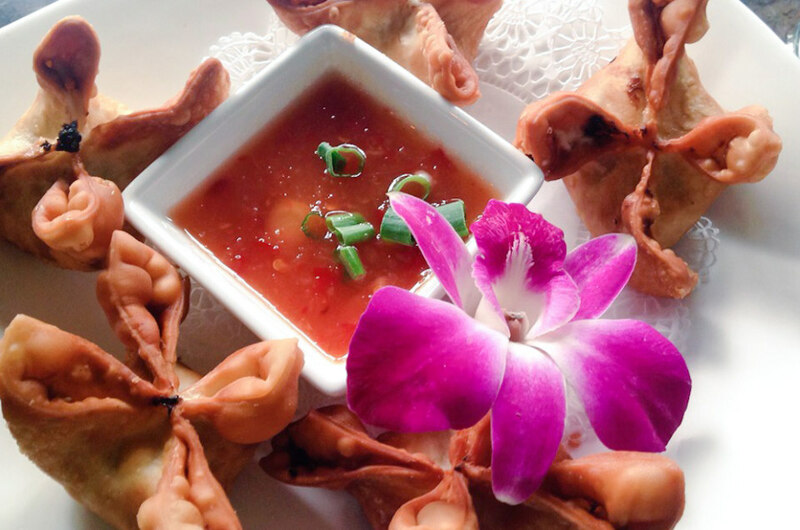 The fusion dishes combine Thai ingredients and spices with French, Mediterranean, and American classic recipes for either takeout or to enjoy in their warm, relaxed dining room. Brown Dog Pizza: Specializing in square-baked Detroit-style pizza, this restaurant is world-class, and that’s not hyperbole. Their pizza has won first prize in both the 2013 International Pizza Expo and the 2015 Pizza World Championships. Besides pizza, they also serve subs, salads, burger, pasta, wings, and other Italian and American classics. Pescado: A full-service sushi bar which offers both fresh chilled fish from the bar and hot dishes from the kitchen. The menu offers high-quality classics like yellowfin nigiri as well as more eclectic specialties that add a modern twist to traditional Japanese cuisine — ever had a Baconator Roll or wasabi flavored ice cream? New Sheridan Chop House: Located in the historical New Sheridan Hotel’s lobby, this steak house boasts upscale French-inspired dining made with local ingredients. Customize your meal by choosing your steak cut, your sides, and your toppings, then pair it with a complimenting glass from their extensive wine list. The Butcher & the Baker: You’ll definitely want to come here for breakfast! Along with fresh baked goods, this homey café serves wholesome, organic American classics like blueberry pancakes and bagels with lox. For lunch, they also have an extensive soup, salad, and sandwich menu or you can raid their fresh deli counter to build your own ideal sandwich. 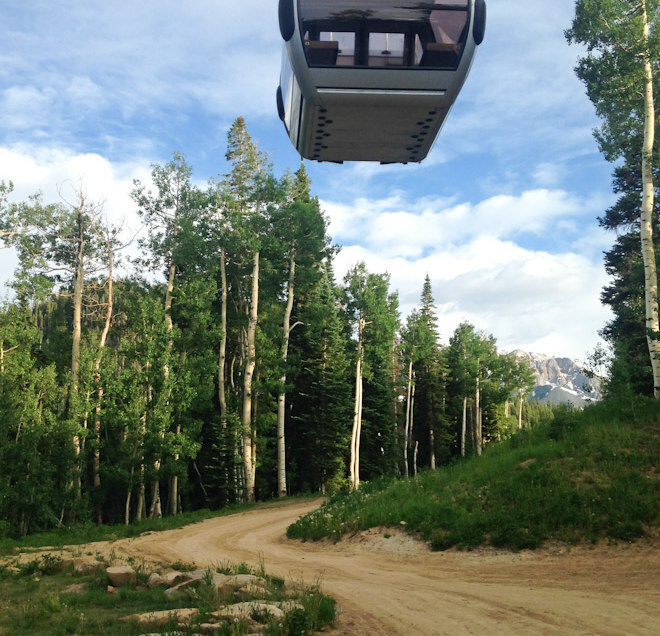 Allred’s: Take a romantic ride up the mountain on the free gondola or stop in for a post-slope drink at the bar, which boasts an amazing summit view, an incredible wine list, and a warm, cozy lodge-like atmosphere that’s guaranteed to have you relaxing in no time. The Buck (aka Last Dollar Saloon): At the very heart of downtown Telluride, the Last Dollar Saloon (known as “The Buck” by locals for over 30 years) serves domestic, international, and craft beers on draft in a building that’s been serving drinks since 1899. Cosmo: The Cosmopolitan bar specializes in craft cocktails and a truly impressive wine list. Their revolving selection of “on tap” international wine has won them Wine Spectator’s Award of Excellence nine years in a row. A truly spectacular happy hour! Hotel Telluride: Within a short distance of both the Telluride Ski Resort’s slopes and Mountain Village via gondola, this cozy and romantic hotel offers a luxury hotel experience complete with spa and sauna, and breathtaking balcony views of the mountainside. You’ll feel right at home, welcomed by a staff that really goes above and beyond for their guests.